Just added this listing:"Nice location and big lot home, Might needs some TLC . Open Concept home. - FIREPLACE for those cold winter days -Nice size Kitchen is great for entertaining as it flows into the Dining room, sharing the Open-Concept theme with the Living spaces. -Good size Master Bedroom with 5 Piece en suite bathroom,Fully finished Walk UP basement with large Family Room, and a bedroom. 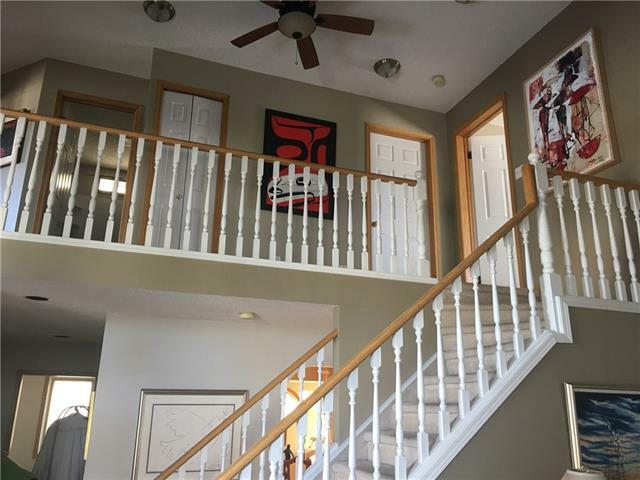 It is a foreclosure home and price to sell"
This site's content is the responsibility of Allen Mehri & Associates, licensed Associate Broker in the Province of Alberta.